ICE’s team has decades of experience in the Automation field. Since inception, ICE has provided complete turn-key solutions for many fortune 500 companies throughout the United States. Our process starts with customer requests, which are then carefully reviewed by our experienced team of engineers and project managers. ICE will evaluate the current application or recommend an upgrade if we feel it’s in the customer’s best interest. 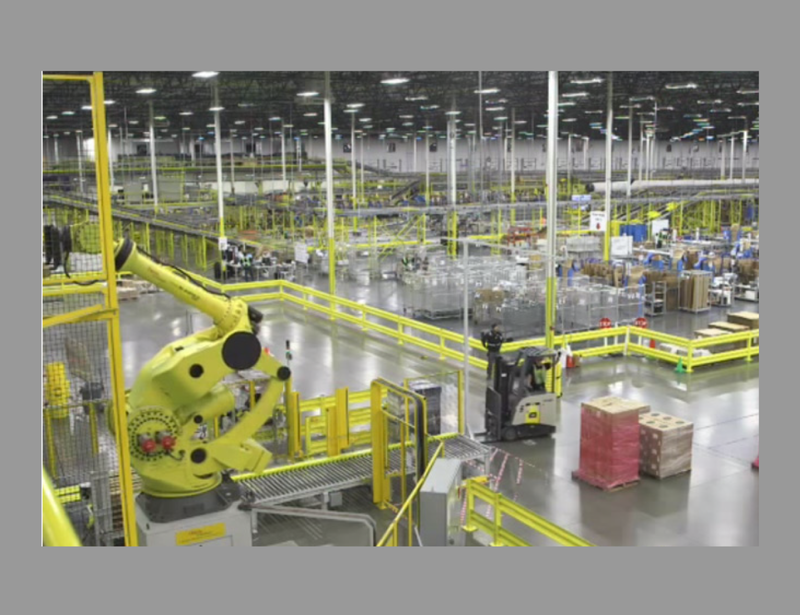 Automation is changing on a daily basis and ICE has made a commitment to stay up to date with the latest and best technologies for our customer applications. 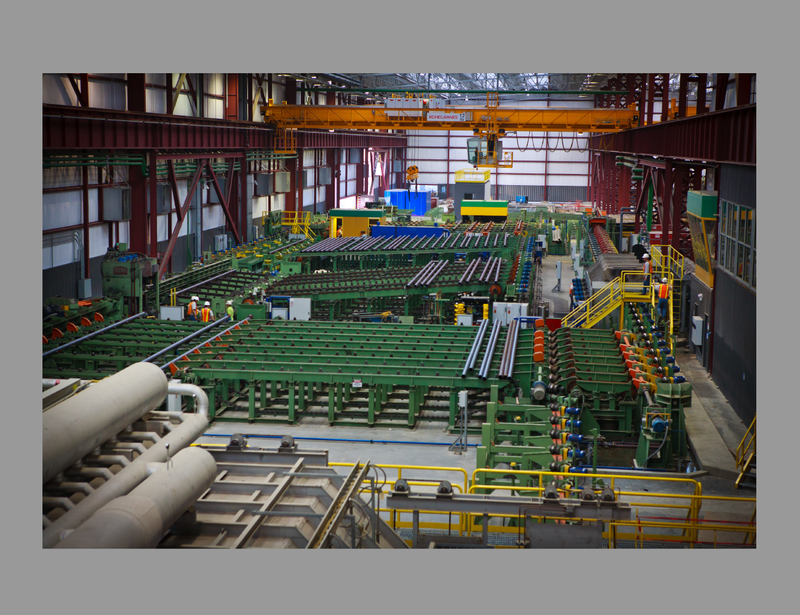 Each specific application is unique and we understand that each and every process is important to each customer. Let ICE come out and evaluate your current application, control panel and/or system. This is a free service we provide to each client. ICE has highly qualified HMI technicians on staff. Let our experts troubleshoot your existing system or propose a new one. Our staff of quality programmers understands various types of HMI platforms for control. ICE sends all of our programmers to continuing education classes to stay up to date with the most current technologies. Each and every one of our technicians are trained and well established in various types of industries. Each HMI application is unique to the customer request. ICE is very good at working with the end user to redesign or install new and updated equipment by converting an old program over to a new one. ICE has highly qualified VFD technicians on staff. Let our experts troubleshoot your existing system or propose a new one. 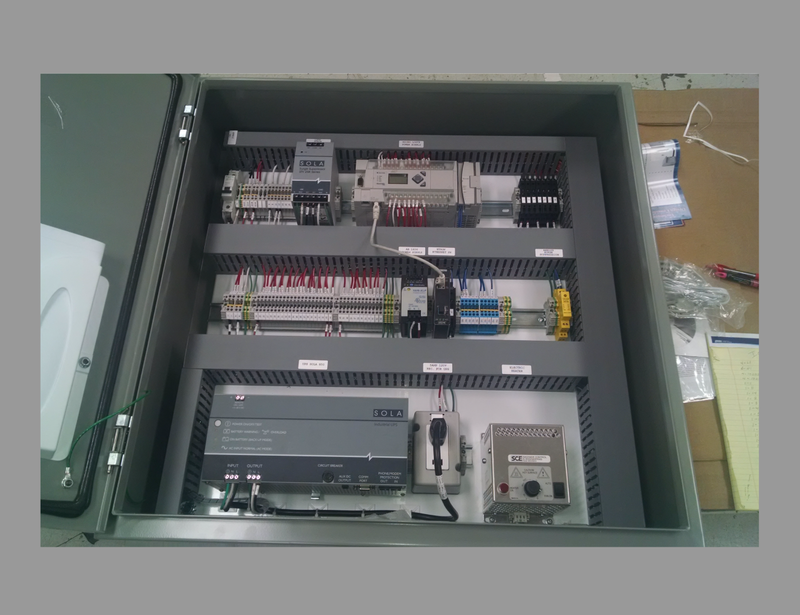 Our staff of quality programmers understands various types of VFD platforms for control. ICE sends all of our programmers to continuing education classes to stay up to date with the most current technologies. Each and every one of our technicians are trained and well established in various types of industries. Each VFD application is unique to the application. ICE is very good at working with the end user to redesign or install new and updated equipment by taking a typical motor application and converting it over to a motor on a VFD application. Each specific VFD application is unique to a process. Our experienced staff specializes in these types of applications from the smallest of projects to very large applications. ICE has been providing engineering and design service for our industry for many years. ICE will work with the client to understand the specific process and what the customer is trying to accomplish. ICE has provided CAD and engineering design services for various types of industries which include food & beverage, manufacturing, municipal, medical and new building electrical design. 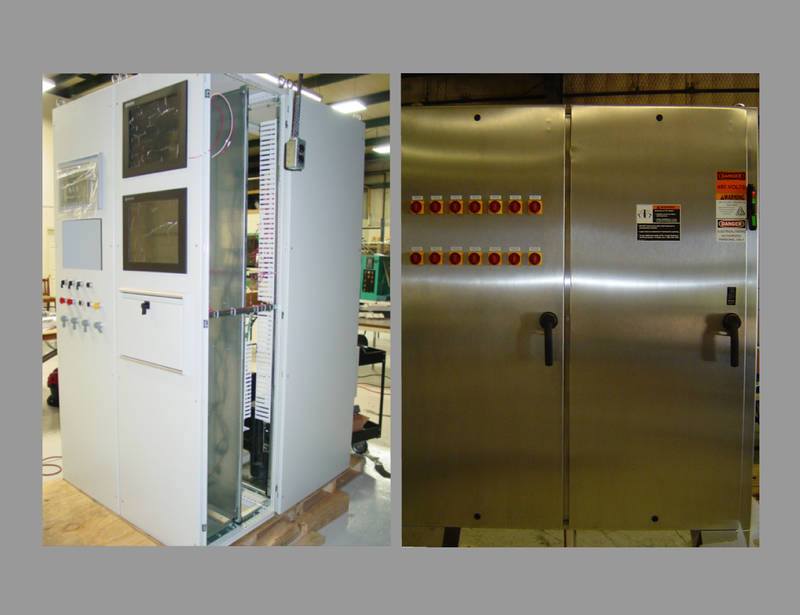 ICE has the full capability of providing not only automation design, but fully new design build electrical projects ranging from any size, small to large. 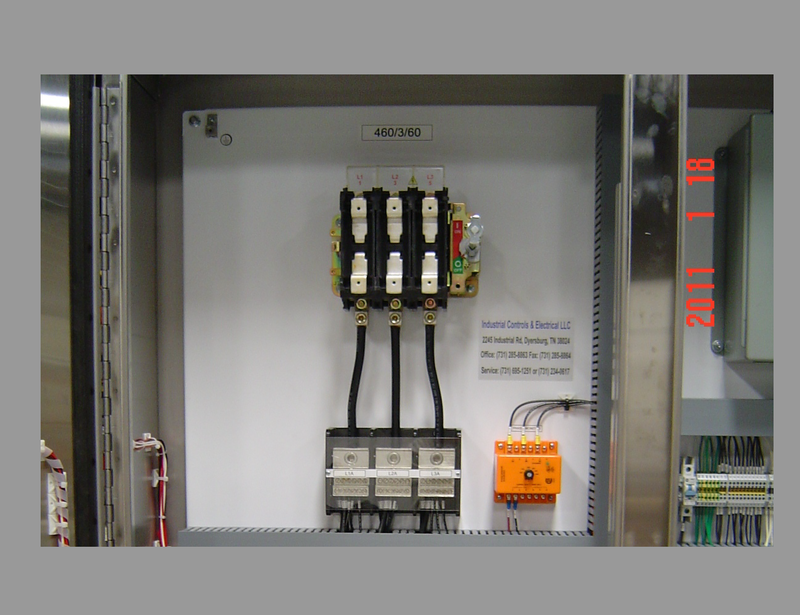 Let our team design your electrical system and you will feel confident that your electrical system has been designed properly. ICE has highly qualified PLC technicians on staff. Let our experts troubleshoot your existing system or propose a new one. 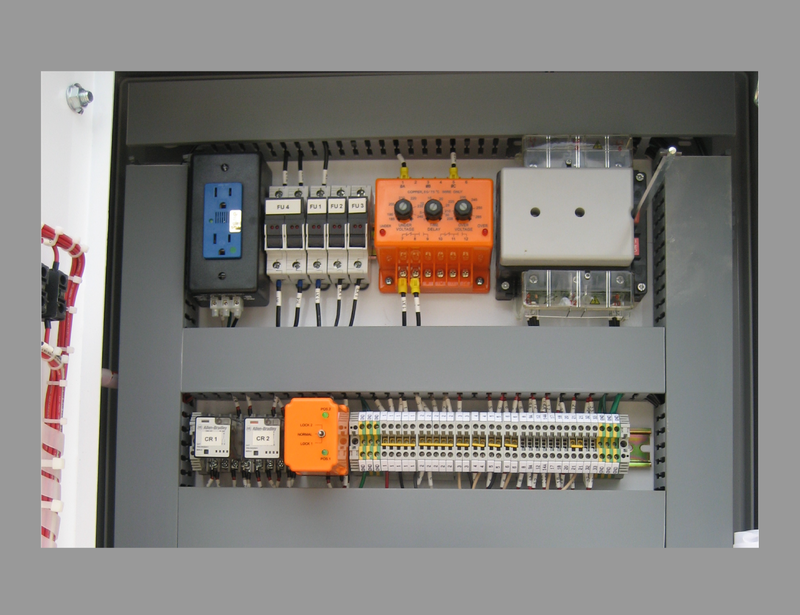 Our staff of quality programmers understands various types of PLC platforms for control. ICE sends all of our programmers to continuing education classes to stay up to date with the most current technologies. Each and every one of our technicians is trained and well established in various types of industries.